Something incredible is happening in Brighton. I know this, because people keep coming up to me and saying things like “this hasn’t happened for years” and “you don’t realise how luck you are” and “I might take my pint outside”. Has the rapture arrived? Lord, have The Rapture arrived? No. It’s The Great Escape 2018, and the sun is beating down on Brighton like it owes him money. Welcome to festival season. Naturally, my first destination is the pier. Located between a selection of children’s rides and the sea, Horatio’s is the ideal venue to kick off the weekend – and, as it turns out, LUCIA are the ideal band. 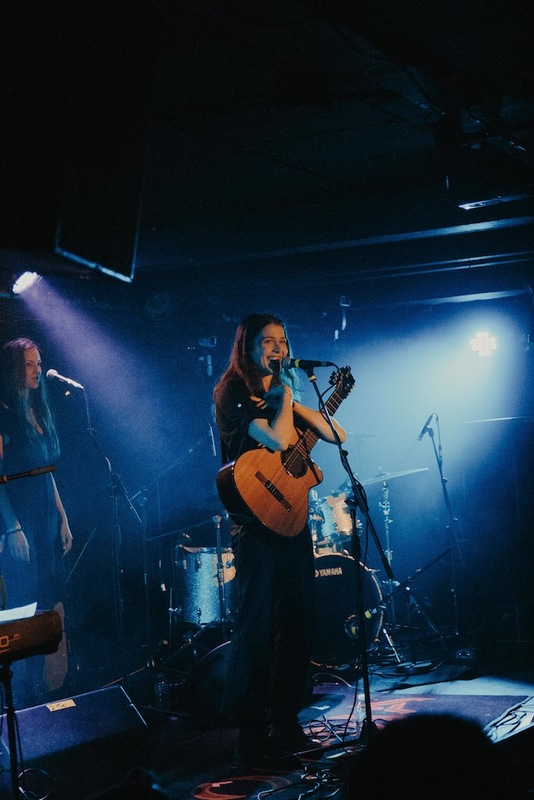 It’s hard to believe that the eponymous frontwoman started out writing indie-folk, singer-songwriter fair, because today’s set gives every impression that she came into the world already clutching a fuzz pedal and a bottle of bleach. 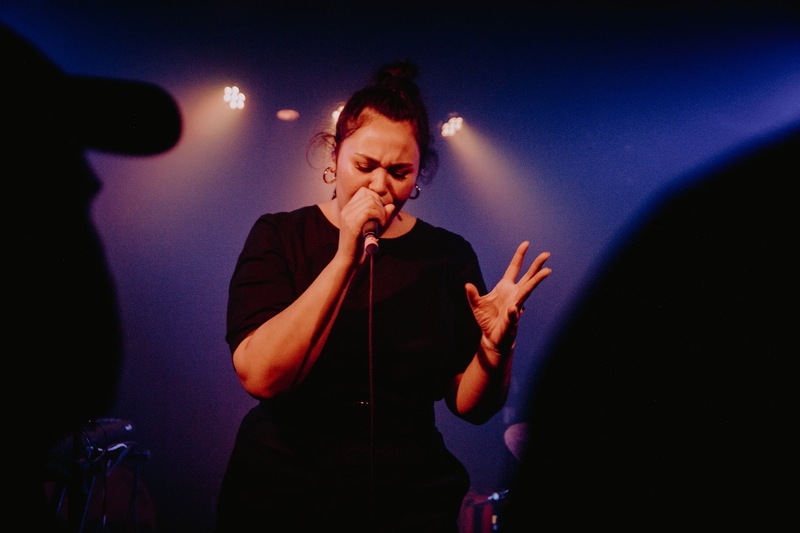 A dizzying set climaxes with single ‘Melted Ice Cream’, and the singer immediately struts off the stage – not as a diva, but as someone who’s work here is done. It’s a perfect set-up for The Ninth Wave, who’ve been attracting a lot of buzz with their own brand of post-punk noir. Sure enough, the band reward Horatio’s with an electrifying run through what already sounds like a hit-packed setlist, with Haydn Park-Patterson’s cry of “did you forget to tell me?” from ‘New Kind of Ego’ ringing around the venue. High on my priority was catching Russian experimental-pop hybrid Kate NV, and the Moscow-based artist didn’t disappoint. What’s most striking is that the set is almost entirely made up of dense, electronic explorations – brilliant in their own right, but almost lost set next to the bubblegum genius of ‘Kata’, quietly one of the catchiest pop songs of the last twelve months. But it’s Glasgow’s mobile party machine Bossy Love who perhaps steal the first day. Comprised of Amandah Wilkinson (formerly of Operator Please) on vocals, John Baillie Jr (formerly of Dananananackroyd) on live drums, and the recent inclusion of Ollie Cox on keys, the set is relentless from the first second. Not only do Bossy Love sound like a great band, performing with the kind of tightness you’d expect from a 20-year-old funk band, but they look like a party in full swing – right down to Amandah’s unexpected dance-off in the middle of the crowd with an excited-looking fan. A night to remember. By the time the sun’s come up again, we’re ready to explore. Hatchie provides a glossy start to the day, and while I’d wager that the Australian four-piece own at least five copies of ‘Heaven Or Las Vegas’ between them, you can’t fault their own immaculate take on dream pop. 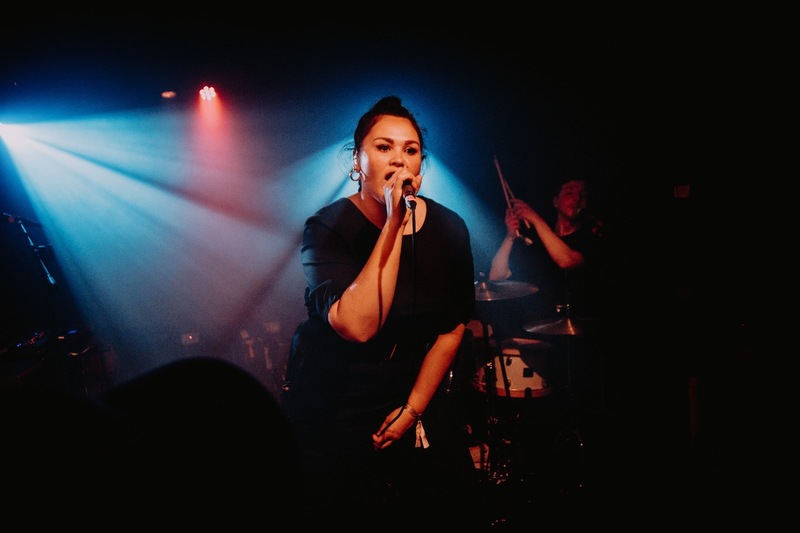 Over at Komedia, rising Dutch star Pitou is absolutely sensational, layering harmonies with her two backing singers that one can only soak up and applaud. A beautiful start to another beautiful day. Down on the seafront, the Russians continue to notch up more great performances. Wet Red appear to have more costume changes than a Beyoncé show, the singer peaking with an intriguing combination of feather mohawk and boxing gloves, but it’s no gimmick: the band’s textured electronic rock speaks for itself. Neoclassical composer Kirill Richter’s lush arrangements certainly don’t require any window dressing, the artist weaving one exquisite piece into another until I’m mesmerised. After an uneven set from audiobooks proves to be one of the weekend’s few low points, there’s a dash back into town for Fabrizio Cammarata, who proves to be utterly worth it. 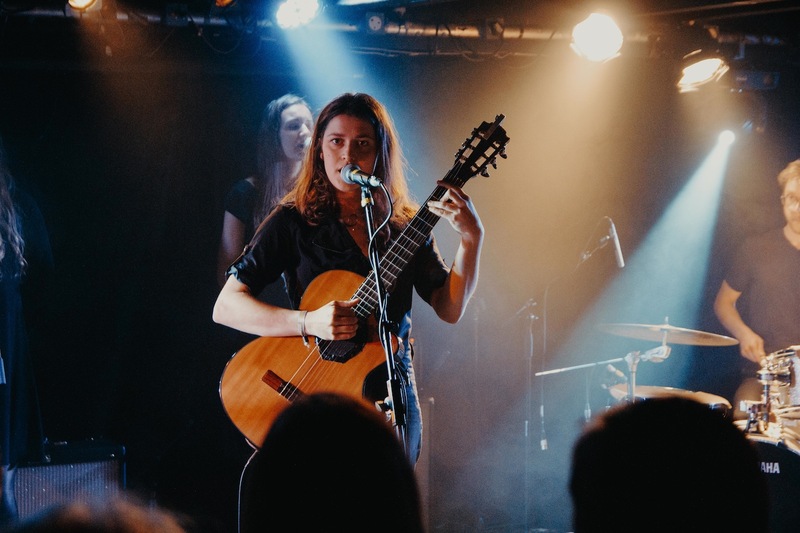 The Palermo-based songwriter is adroitly presented in a seated venue, where his live show blossoms – not only do the lovelorn songs seem to fill every corner of the auditorium, but there’s a sense of theatre to his live performance that suits the venue too. Spellbinding stuff. In keeping with the international spirit, the festival is beginning to look like a United Nations of great new music. The Dutch team continue to impress with both The Homesick and Charlie & The Lesbians putting in fun psych-rock and garage-rock shifts respectively, while Montreal’s Freak Heat Waves do their best to defy genre labels altogether. Mother’s Cake, hailing from Austria, don’t seem like my cup of tea at all to begin with, but by the end of set, the frenetic bass solos prove too much fun to resist. Yeah, that’s right: bass solos. I literally went there. It was brilliant. Without applying too much gravitas to a festival that celebrates colourful party scenes beyond all else, it sometimes feels like post-Brexit England is suddenly desperate to cling on to as much European music and culture as possible – and rightly so. Make no mistake, there were incredible English bands in the line-up – Let’s Eat Grandma and The Go! Team were there for god’s sake – but it’s about time we paid more attention to the music scenes that continue to spring up around the continent. The Great Escape, more than a lot of English festivals, seems to understand that. Long may it continue.